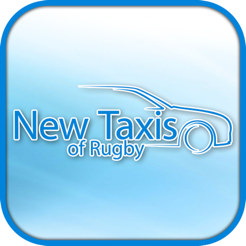 Thank you for your interest in New Taxis of Rugby iPhone application. 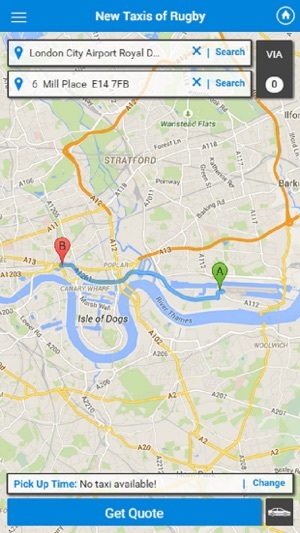 Book a taxi from your current location in three simple taps of your Phone. Use the app to track your cab as it arrives. Register a credit/debit card and pay for the ride straight from your phone. 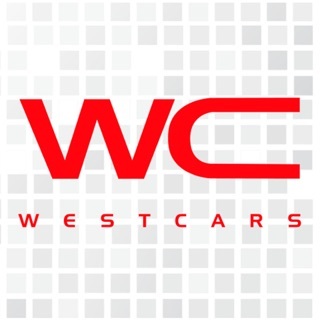 For all your taxi needs around town or to the airport. 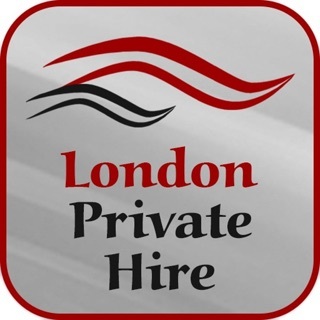 Get a taxi in minutes or pre-book days in advance. 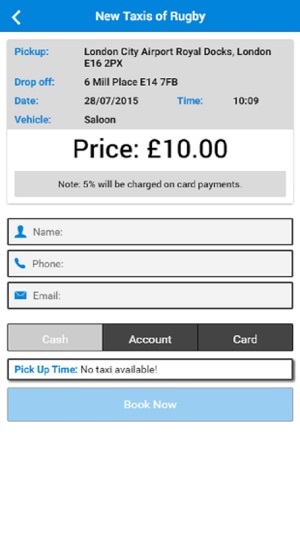 This App allows you to book a Private Hire vehicle from New Taxis of Rugby based in Rugby. 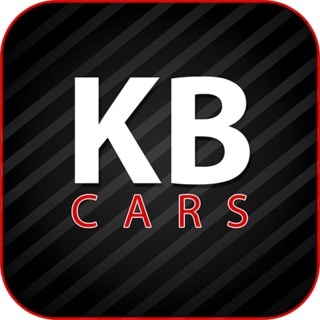 Book a Cab from your current location. 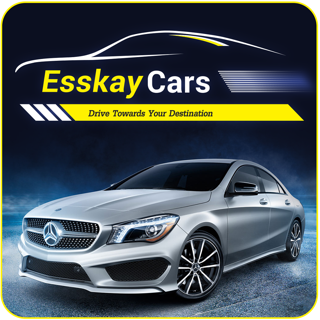 Get a Quotation for your journey. Make a booking in Advance. View, Cancel or Recreate your Bookings. Track the cab on a map. See the Driver picture and Vehicle details. 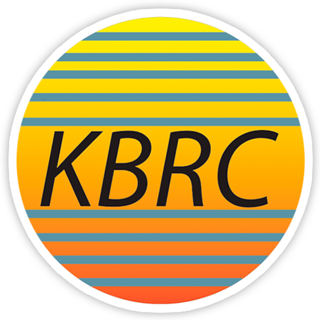 Share the App with your Friend and Family. Rate the Journey and Driver. 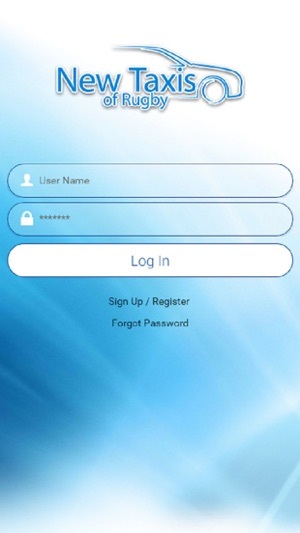 This app has been customized for UK use only, therefore address search is limited to UK. This product has been designed and developed by Vital Soft Limited.